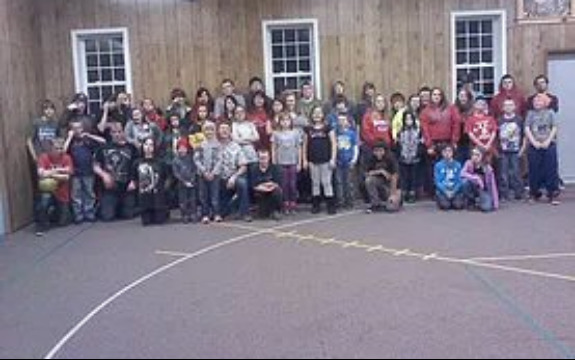 ​Welcome to the Youth Group at Marlette Baptist Church! We meet on Wednesday night from 6 to 8 pm. We also meet on Sunday for worship at 10 a.m. and Sunday School at 11:20 a.m.